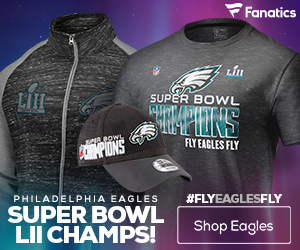 The Eagles looked to come out Sunday and lay a haymaker on their NFC East rivals, the New York Giants in their big showdown on Sunday. Instead, they laid two big blows in the first four minutes, this enroute to a convincing 40-17 victory. 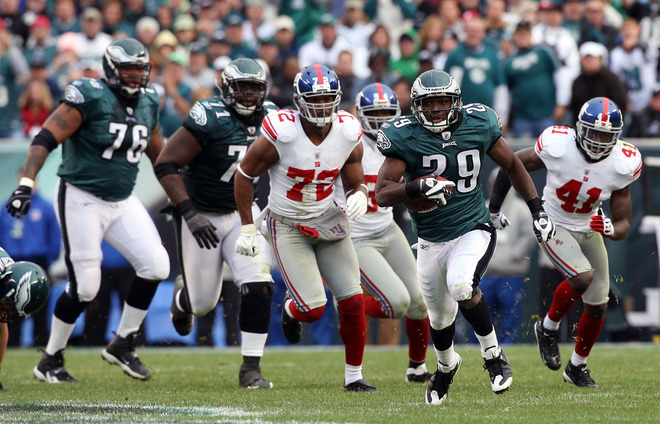 They did it without lead RB Brian Westbrook, out with a concussion, but didn’t need him, as Leonard Weaver and rookie tailback LeSean McCoy did a great job putting up 180 yards rushing vs the big bad G-Men. Weaver the the Eagles going fast, as he broke loose for a 41-yard score that quickly gave the Eagles a 7-0 lead. Then on the second play of the 4th quarter McCoy finished off the Giants with a 66-yard score that wrapped up any possible thoughts of a Giants comeback. Not that they had done much vs the Eagles D all day anyway. The Eagles made sure not to even allow the Giants to get their heads in the game, as they went up big at 30-7 at the half, and never looked back even through the Giants scored 10 second half points. It was a pretty big whitewashing to say the least. 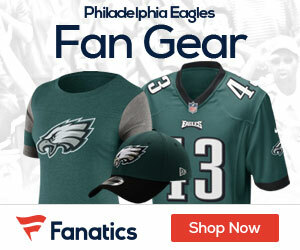 “When you play these NFC East teams, you prepare for a heavyweight fight,” Eagles coach Andy Reid said. Count this one as a pretty big knockout for the Birds.